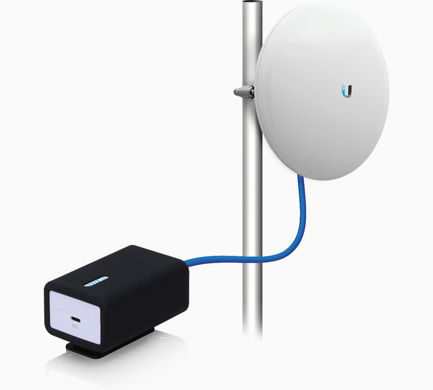 The durable Ubiquiti Installer should be in every WISP installer’s toolbox. The U-Installer makes installing airMAX Customer Premise Equipment (CPE) devices easier and more efficient. 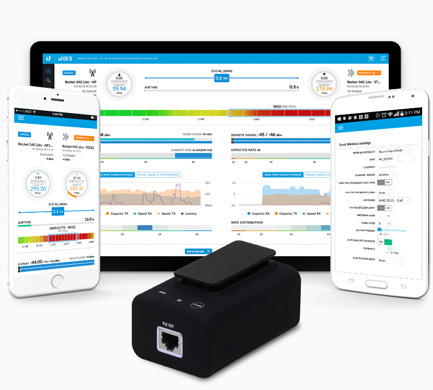 The U-Installer makes installing airMAX CPE devices quicker and easier by providing Wi-Fi connectivity and 24V PoE to the device. Installation can then be completed using the intuitive U-Mobile app on a smartphone or tablet. Position, provision, and configure the CPE device at the point of installation using a tablet or smartphone. The Wi-Fi functionality allows the U-Installer to be used with devices that don’t support 24V PoE. 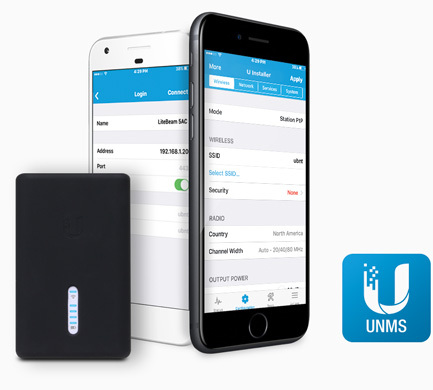 Use the intuitive UNMS Mobile app for iOS or Android to align and configure the airMAX CPE or other Ubiquiti device.